The debut album of the dynamic Soul-Pop singer & actress “Precious” is here.! 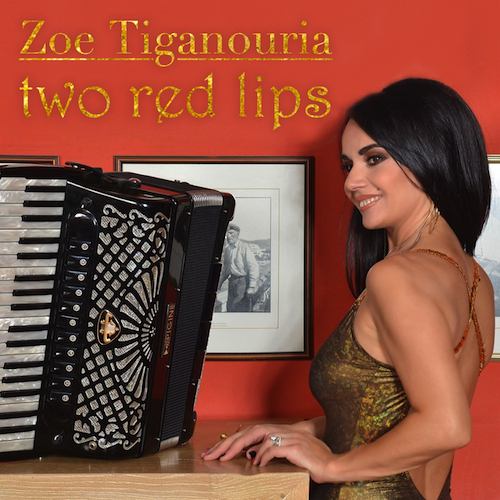 The first song of the album entitled “Dreams into pieces” with music by Zoe Tiganouria and lyrics by Markella Selianitou, defies the gray of our era and gives an optimistic note to our everyday’s life. 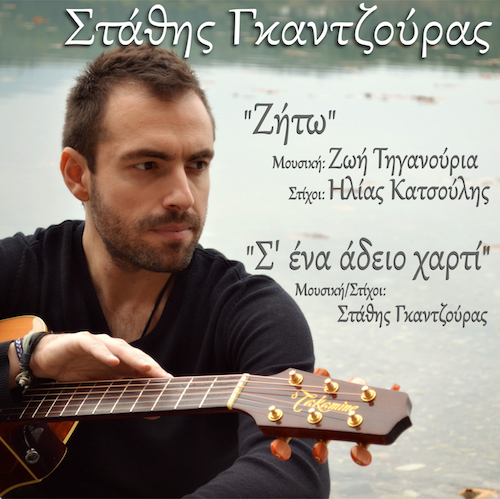 The music of the second song entitled “Something has changed”, signed by the eccentric composer Stelios Generalis and lyrics by Markella Selianitou, is a youthful love song, the Greek version of «My Sister Mirror». 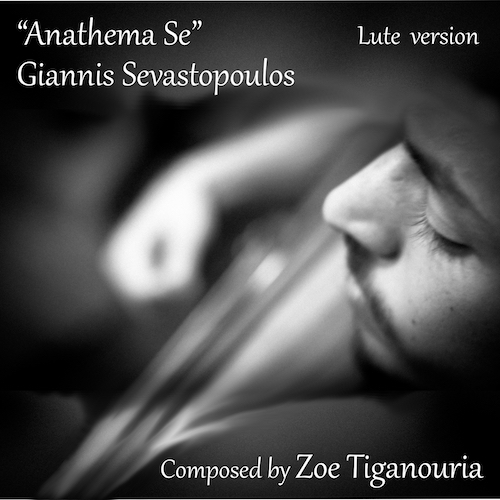 The album ends with the special track «My Sister Mirror», this time with English lyrics and music by Stelios Generalis, where we listen to Precious in a highly sensual and dark soul-pop song. 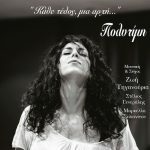 Politimi (Precious) is presented by the composer Zoe Tiganouria who continues to amaze us by discovering new talented artists, composing beautiful songs (with her unique way) and introducing them to her own audience. By this way, she reminds them how important is their support to upcoming talented artists. Politimi (in the Greek language means ‘Precious’) is expected to add value to the domestic Greek music scene, as she raises high benchmarks in singing and interpretation standards . 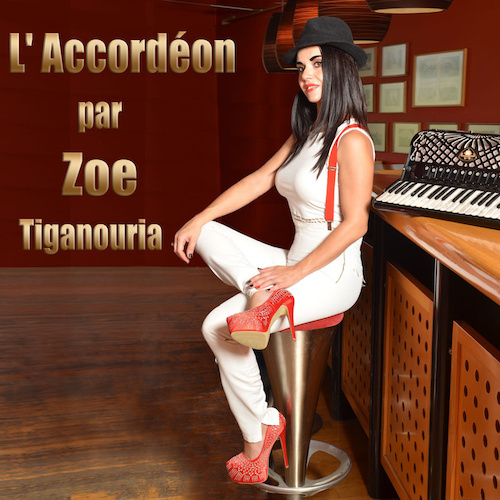 Available in all digital stores by Zoe Music Ltd.